A little brother has arrived! Every little girl’s dream is that her mommy gives her a baby brother. That’s how little Anika dreamt of her brother Uros too. Age gap between these two siblings is 21 months. Their mom was very happy to record their first encounter in front of the camera lens with the professional photographer. Just ten days since his birth, baby Uros and his mom were more than ready and in the good mood to pose in front of the camera. Photographing a newborn is, believe it or not, most beautiful and most relaxed in those first days since the birth, to be exact since leaving a hospital. That is why we will introduce you with the photos of baby Uros first. We believe Anika won’t mind, because for her we’ve saved a special post. 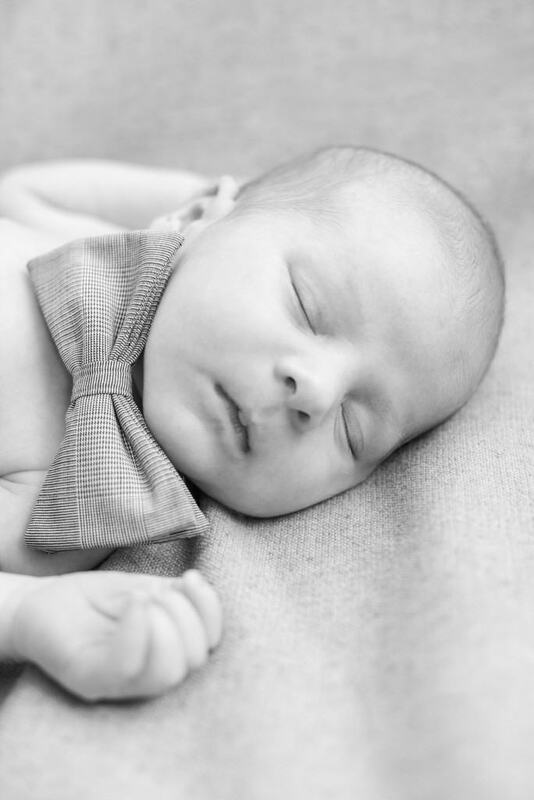 Newborn sleeps a lot, or should we say has brief periods of wakefulness, so it is very relaxed in front of the child’s photographer. Almost as it doesn’t notice her! It is important that parents are well informed, so they won’t worry if photo shoot would be of a great effort for their baby. Like with everything else regarding bringing a child to this world, it is important to stay calm and the baby will be calm too. Babies are too cute when photographed uncovered with clothes. We know how to do it so the baby doesn’t feel cold or uncomfortable. A bow- tie! What a little gentleman! You have never thought the feet can be so small and adorable.